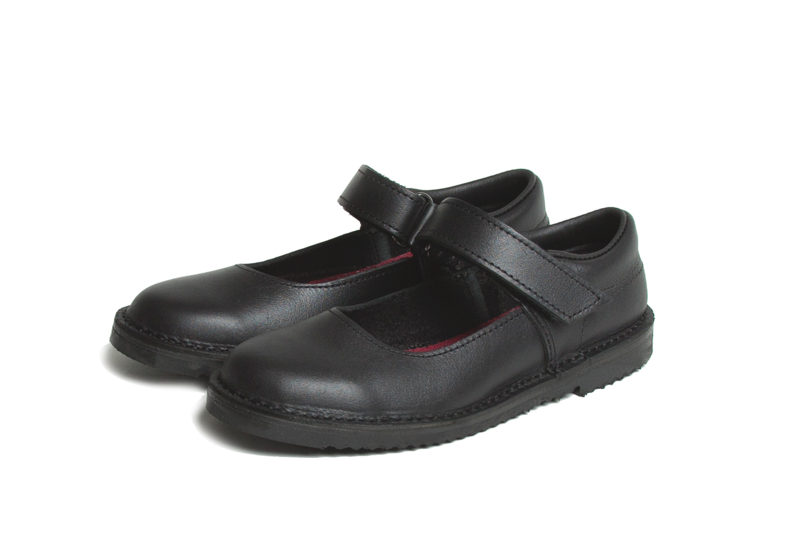 Childrens velcro strap school shoe, easy on/off with no laces to worry about. 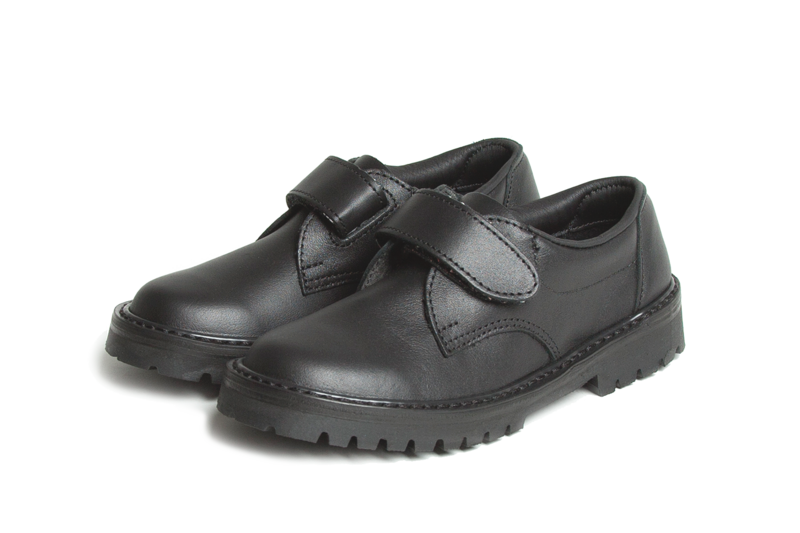 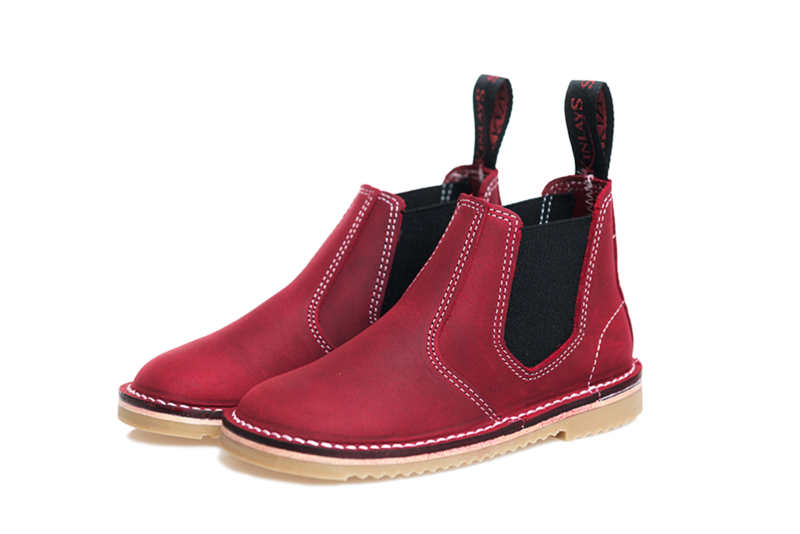 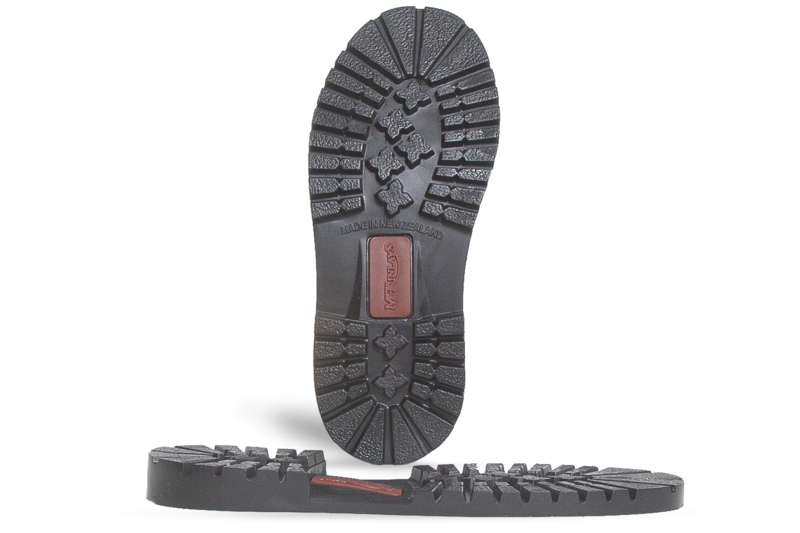 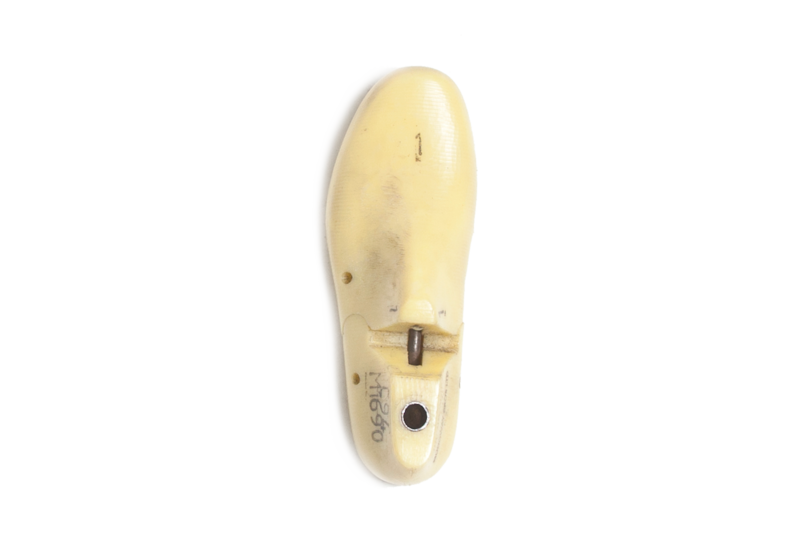 Ideal for younger children & schools where kids have to take shoes on & off. 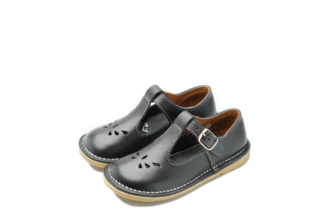 Leather upper and PVC sole unit.